Nationally recognized advocate for disability rights and beloved San Francisco State University Professor of Philosophy Anita Silvers passed away peacefully in her sleep Thursday, March 14. 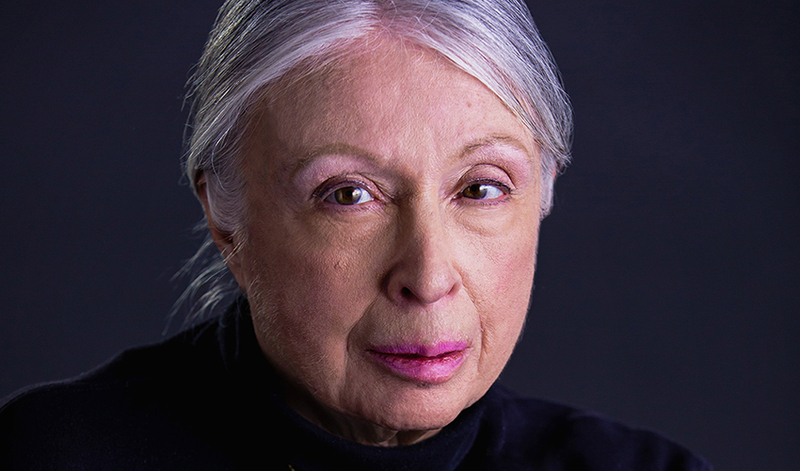 As a former chair of the San Francisco State Department of Philosophy, Silvers taught at the University for more than 50 years, accruing professional accolades for her work and her service to students and colleagues. In 2017, she was awarded the California State University Wang Family Excellence Award in the Visual and Performing Arts and Letters category. She established a scholarship at SF State for philosophy students with the $20,000 award and supplemented the endowment with her own savings. As a child, Silvers was disabled by quadriplegia from polio. Grounded in her own experiences, she became a leading advocate for equality for persons with disabilities. She produced groundbreaking research on disability and justice, including three co-authored books, six co-edited books and more than 125 articles, chapters and extensive reference entries. Silvers’ work also contributed to the legal interpretation of the Americans with Disabilities Act, enacted in 1990. Her acclaimed 1998 co-authored book “Disability, Difference, Discrimination: Perspectives on Justice in Bioethics and Public Policy” is widely cited in legal affairs. In 2009, Silvers became the only recipient from a non-research-intensive university to be awarded the Quinn Prize for Contributions to Philosophy. She also received the Lebowitz Prize for Philosophical Achievement in 2013 from the Phi Beta Kappa Society and the American Philosophical Association. An SF State faculty member since 1967, Silvers worked to make California college campuses more accessible and to ensure that disability services were available. In 1980, she was appointed by President Jimmy Carter to serve on the National Council for the Humanities, the governing board of the National Endowment for the Humanities. Chair and Professor of Philosophy Justin Tiwald said Silvers was a “force of nature” who built a dynamic and accomplished philosophy department in a little over a decade, leading countless campaigns to improve access and equity in education. The Department of Philosophy will hold a memorial for Silvers Wednesday, March 20 from 4 to 5 p.m. in HUM 587. Students, staff, faculty and friends are invited to gather and share their memories.